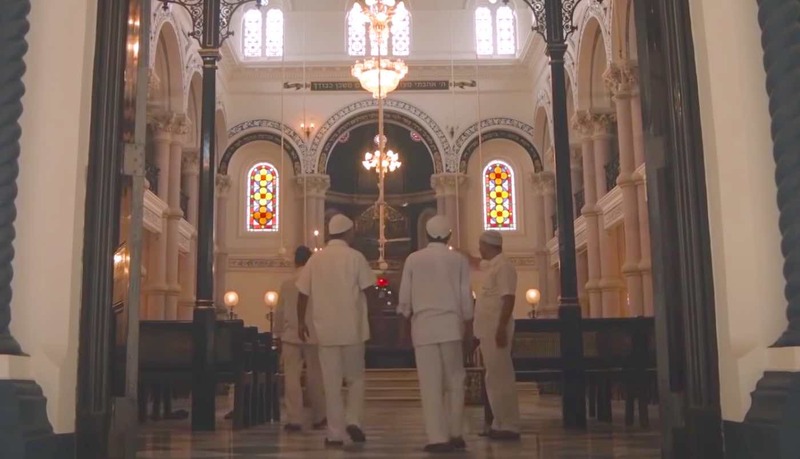 Throughout history, there has been generations of conflict between Muslims and Jews – but there is nothing but peace and respect to be found between the two faiths at this Indian synagogue. For years, Muslim families have been caring for the Magen David Synagogue in Kolkata (formerly Calcutta). The ornate place of Jewish worship, which was built back in 1884, is the oldest synagogue in the entire capital city. Back in the 1940s, the city had a thriving Jewish community which maintained close, amiable ties with their Islamic counterparts. Due to their proximity and friendship, the two religious groups co-existed alongside each other for decades. Due to various national and global events, however, the Jewish people of Kolkata started to migrate away from the city. Today, the number of Jewish city-dwellers has dwindled from roughly 6,000 to a few dozen. Even though the synagogue is now mostly devoid of worshippers save for a few elderly residents, a group of Muslims has spent decades looking after the breathtaking building. Khan is now one of the caretakers of the synagogue after he took over for his father in 2008. His father had spent 50 to 60 years maintaining the building before he retired. Though the aisles of the synagogue have emptied, their Islamic guardians hope that it can one day be filled with worshippers once more.